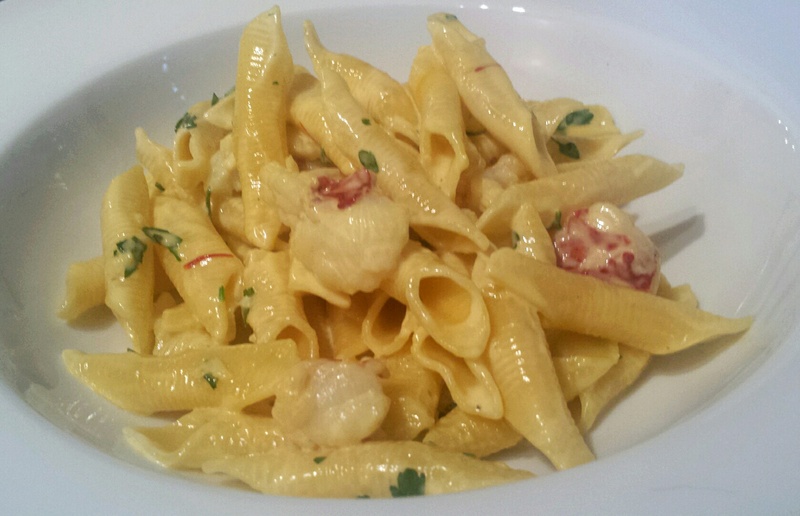 This entry was posted in Recipes and tagged cream, garganelli, garlic, lobster, saffron, white wine by sotiris14. Bookmark the permalink. How wonderful! I can imagine this recipe taking over my date night carbonara….